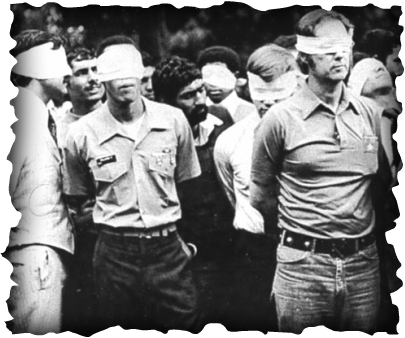 On November 4, 1979, Iranian militants stormed the United States Embassy in Tehran and took approximately seventy Americans captive. This terrorist act triggered the most profound crisis of the Carter presidency and began a personal ordeal for Jimmy Carter and the American people that lasted 444 days. President Carter committed himself to the safe return of the hostages while protecting America's interests and prestige. He pursued a policy of restraint that put a higher value on the lives of the hostages than on American retaliatory power or protecting his own political future. 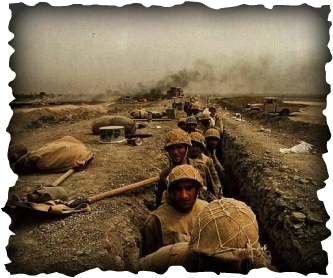 Between 1963 and 1979, the Shah spent billions of oil dollars on military weapons. Unable to sustain economic progress and unwilling to expand democratic freedoms, the Shah's regime collapsed in revolution. On January 16, 1979, the Shah fled Iran, never to return. 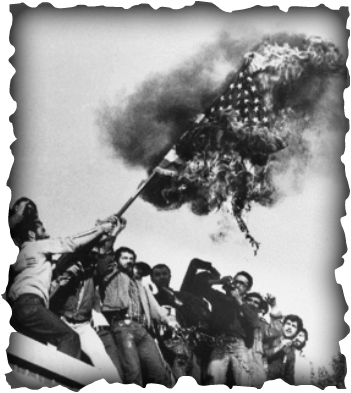 The exiled Ayatollah Khomeini returned to Tehran in February 1979 and whipped popular discontent into rabid anti-Americanism. When the Shah came to America for cancer treatment in October, the Ayatollah incited Iranian militants to attack the U.S. On November 4, the American Embassy in Tehran was overrun and its employees taken captive. The hostage crisis had begun.